The award-winning boxing game is ready to download its sequel. 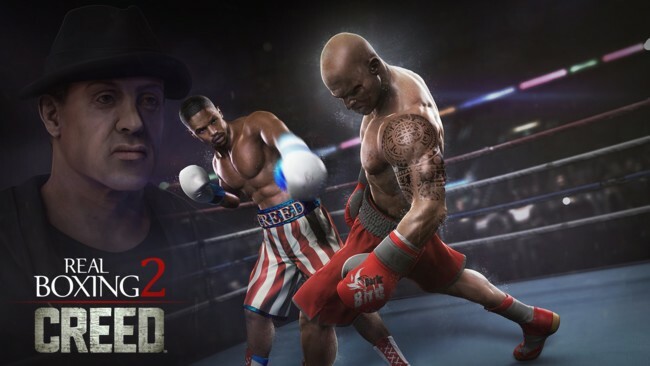 The guys from Vivid Games finally bring us the expected Real Boxing 2 , its new delivery realistic has become the official Creed game , the seventh film and spin-off Rocky which opens on November 25 in the US and February 5, 2016 in Spain. Real Boxing 2 Believe boasts stunning graphics and realistic movements thanks to the engine Unreal Engine 4 . We must have a very powerful device to run the game completely fluid. download Real Boxing 2 Believe to Like the first delivery is free with one-stop shopping that will serve to buy upgrades and items with real money. 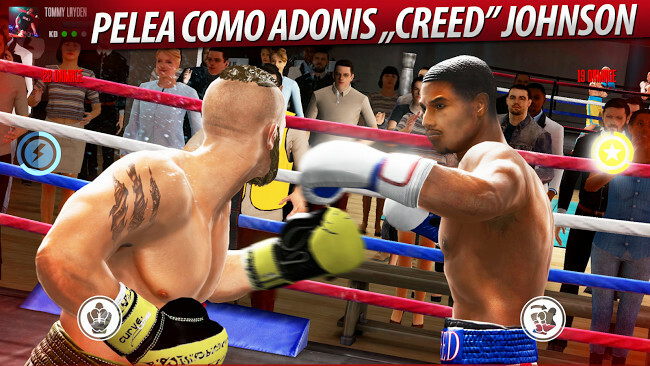 We face the new best boxing game for Android . 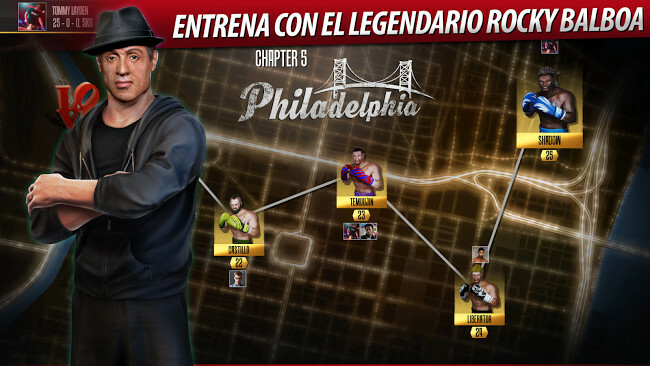 News Creed Real Boxing 2, the sequel to the best boxing game comes to Android with Rocky Balboa was originally published in Engadget Android by Cosmos .